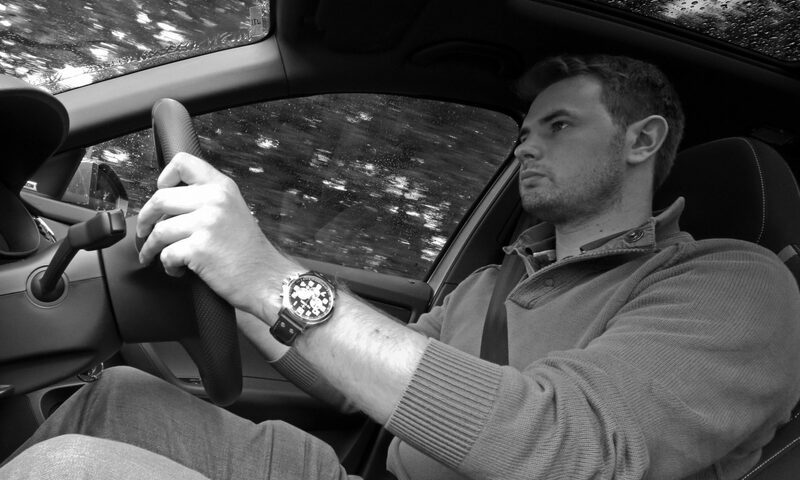 After starting out in local newspapers and a brief stint as a travel writer, I started in motoring journalism at the tender age of 20, when I joined ContractHireAndLeasing.com. Within weeks, I became an integral part of the team at the leasing-focused site, covering news stories, road testing the latest new cars and writing incisive opinion columns. Around two-and-a-half years after joining the Stockport-based website, I moved to the south coast and Blackball Media, where I worked on news, road tests and features for the Press Association Motoring desk, as well as providing occasional content for AOL Cars and the company’s in-house magazine, Car Dealer. While there, I was honoured to win the award for PA Motoring Feature of the Year 2016. I turned freelance in 2017, returning to my native Cheshire.